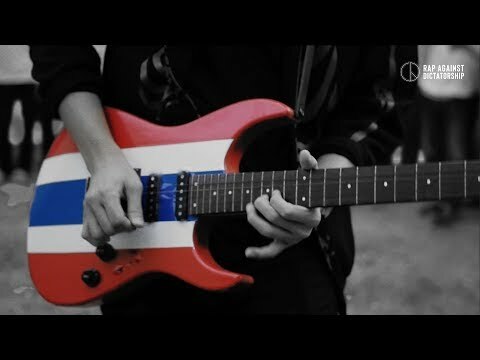 สวัสดีครับเพื่อนๆ วันนี้ผมเล้งขอต้อนรับเพื่อนๆทุกคนเข้าสู่เนื้อเพลงทั้ง 2 version ของเพลง "ประเทศกูมี-Which is my country"
Do you know who sings this song "Reflektor"? WHICH IS MY COUNTRY. WHICH IS MY COUNTRY. In the memory of all victims from all state crimes"
Answer: a. Wow! You know this song before? Thanks for your comment(s). It will be shown after approval. Michael Leng; I've known, then I've grown. Do you love song(s)? Do you find any lyrics? Yes, I do. In here, a Bilingual Lyrics blog is the almost answer to the question up there. Well, we try to paint this world;-ours, to be smart, smart for you! Therefore, we think the songs are the primary colors for this conduct. (This weblog has some affiliate links). We are looking for any comment(s) from you coloring this weblog (world) together. Check Now! 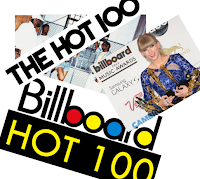 "Hot 100-Billboard Chart"